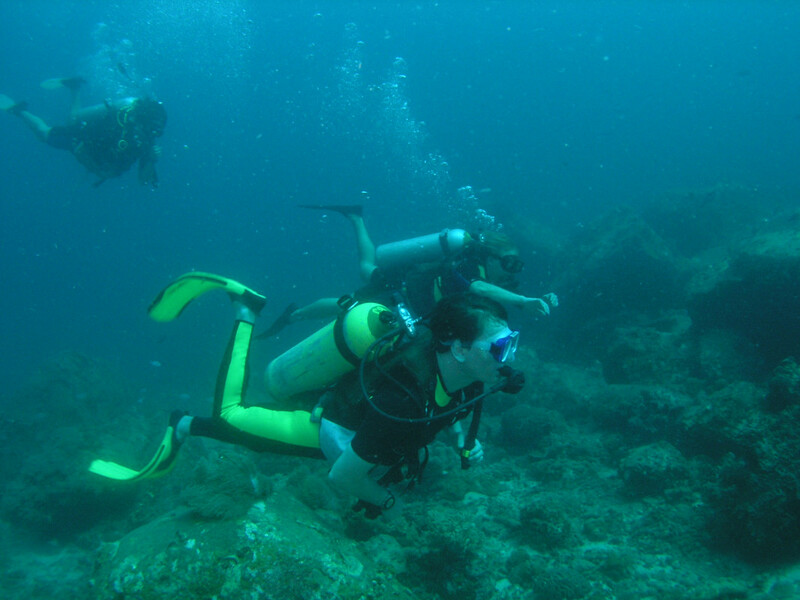 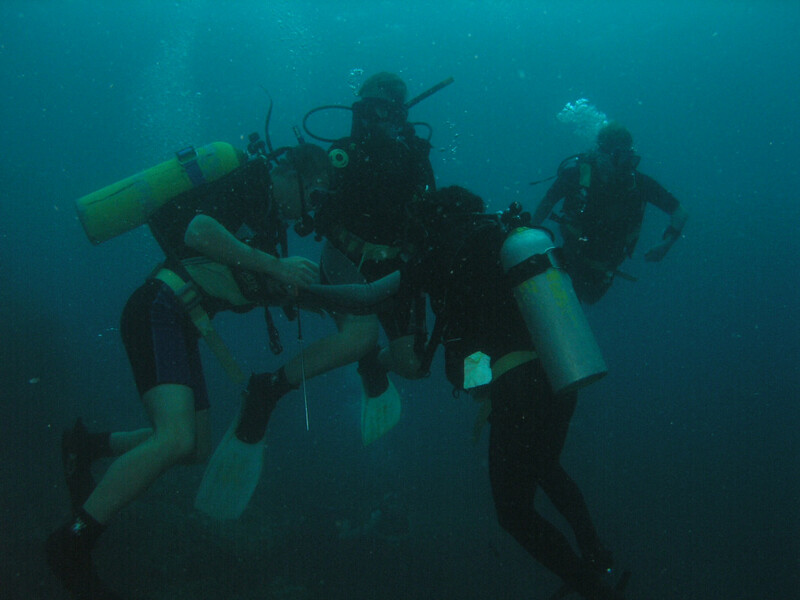 Snuba is a way of introduction to diving that allows people without training to experiment the feeling of breathing under water like a diver. 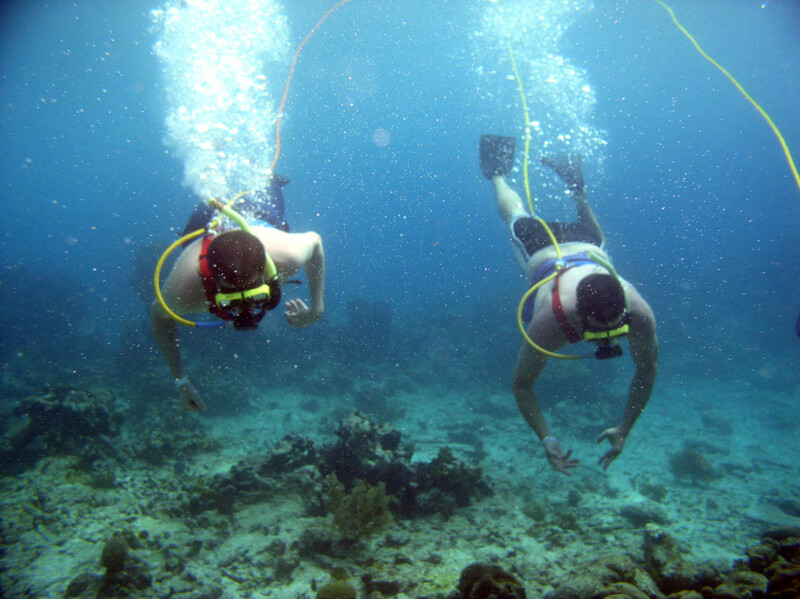 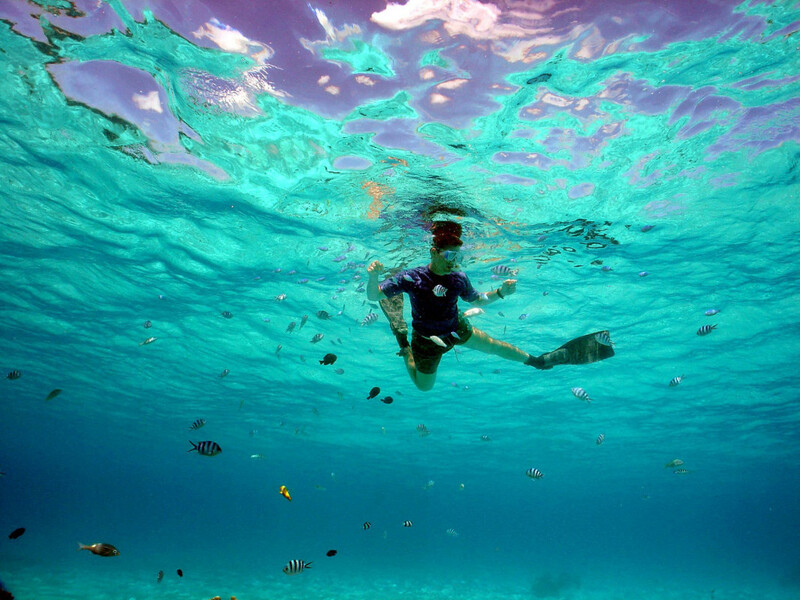 Snuba combines the easiness of snorkeling with the experience of breathing under water with a professional team, making this a very safe activity. 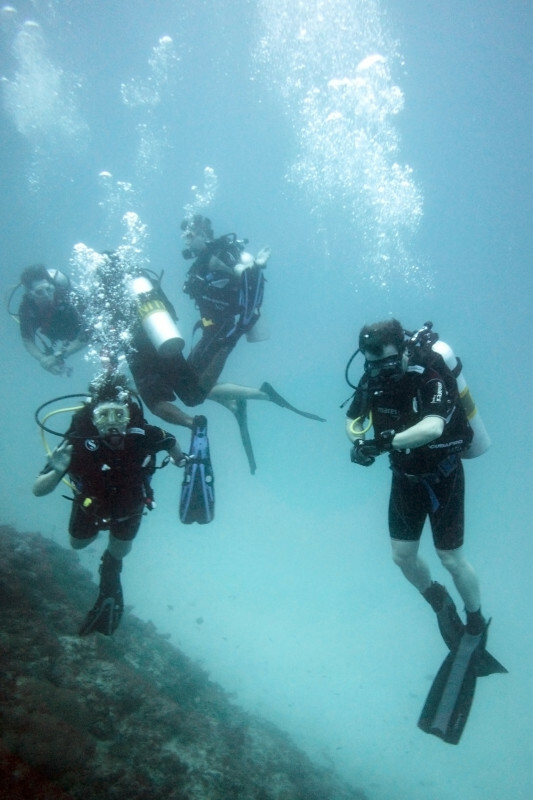 You breathe through a simple regulator, while the air supply floats on a raft on the surface. 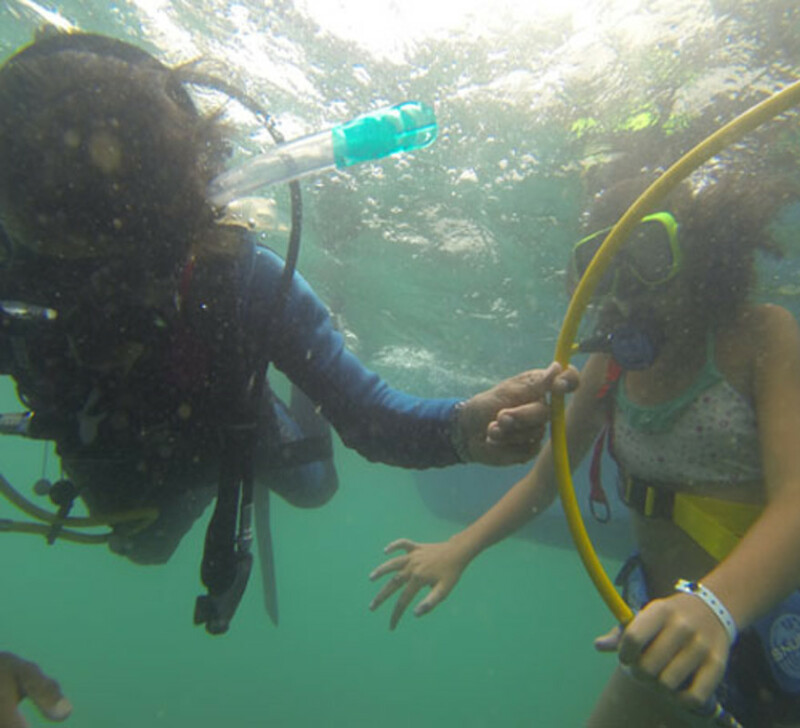 Enjoy any depth: 2 feet, 10 feet, 20 feet… the activity fits your own level of comfort and a SNUBA guide will accompany you throughout the tour.